Are you attracted by the glamour and glitz of Rio de Janeiro or the austere beauty of Patagonia? South America has some must-see destinations for the intrepid traveler as well as luxury beach resorts. Our blog will help you choose a destination and give you the information you need to pack lightly and have a great time. 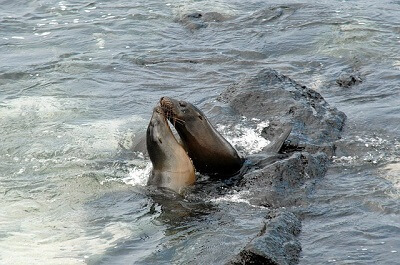 You may want to visit the Galapagos but are not sure if an expedition cruise or a daily tour is the best option. If mountains are your passion, the Andes are unique in the world and worthy of any mountaineer. You have several options for visiting Machu Picchu depending on how much effort you want to make. If you are thinking about retiring in Ecuador, our blog provides the scoop about the pros and cons of retiring in several South American cities. Don’t hesitate to read on. You may discover fascinating destinations in South America that you had no idea existed.